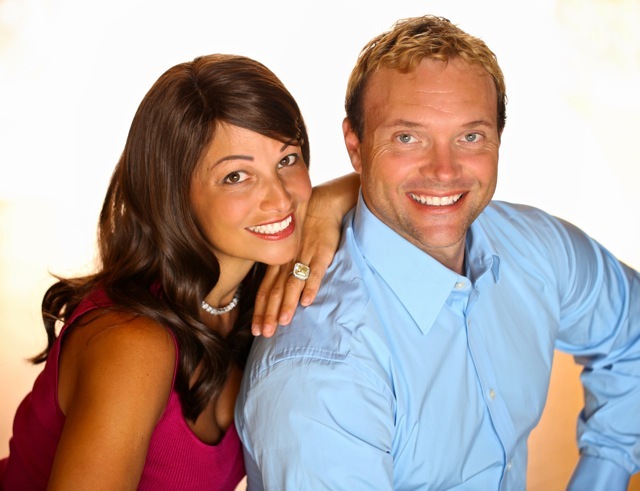 Mira and Jayson Calton, co-authors of Naked Calories, join Sean for a revealing episode of UW Radio regarding the worldwide epidemic of micronutrient deficiency. The Caltons discuss their six-year global expedition during which they discovered the fact that modern practices such as global food distribution, factory farmig, and food processing are creating foods devoid of any real nutrition — thus naked calories. Topics include common micronutrient deleters, the truth about micronutrient labeling, and whether of not a balanced diet can fulfill our micronutrient needs. This entry was posted on Tuesday, January 31st, 2012 at 10:30 am and is filed under Uncategorized. You can follow any responses to this entry through the RSS 2.0 feed.